Big thanks to everyone who voted! 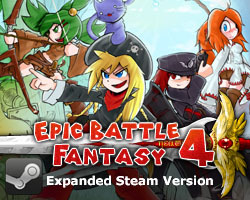 This entry was posted in Epic Battle Fantasy 4, Game News on March 24, 2014 by Matt Roszak. Congrats man! We were all rooting for you. Coffee and a phone? Do I see a metaphor for Cat Cafe? 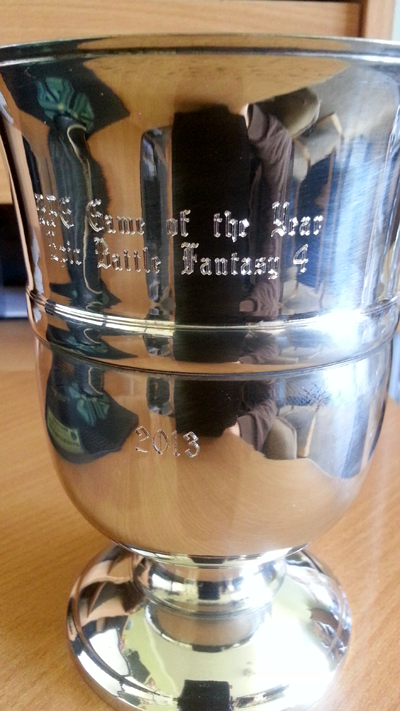 I’m… I’m sorry for ruining your trophy Matt! Totally deserved! 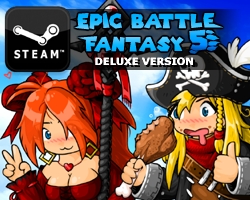 Still hoping that EBF 5 is planned for the future! Can’t get enough of your games.